See all the sightings from 2019 of something unexplained in the loch! 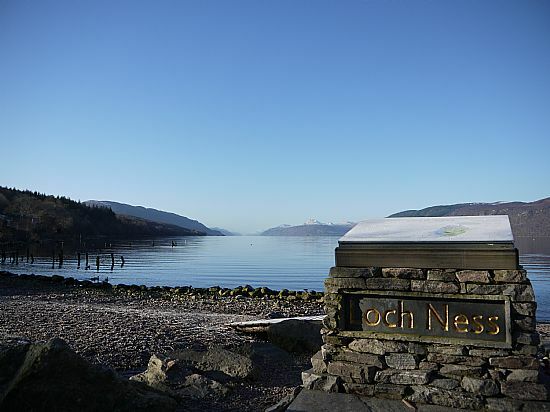 Sightings from the 21st Century - these show that Nessie sightings aren't just ancient folklore. Sightings from 1986 - 1999 - These complete the list for 15 centuries of sightings up to the end of 1999. Sightings recorded from 565AD to 1985. Most of these were published in the book 'The Enigma of Loch Ness' by Professor Henry H Bauer although others are being added as they are reported. 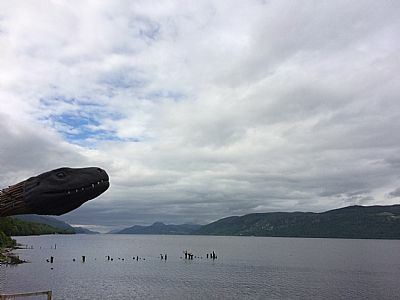 However, it's not just Nessie that fascinates people - did you know that in Scotland alone, there are 23 other lochs (in addition to Loch Ness) where sightings of unknown creatures have been noted - we've also decided to record those where we can. So, if you see something in Loch Ness or elsewhere, let us know and we'll add it to the list. Pictures are especially welcome as they help prove what you saw. As you'll also appreciate, there are also many historical sightings - we're adding them to the register as we find them so if you know of any old unreported sightings, please tell us so that we can update the lists.